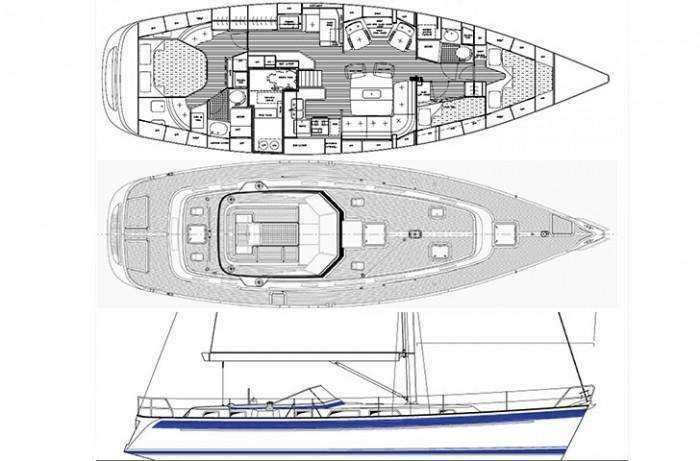 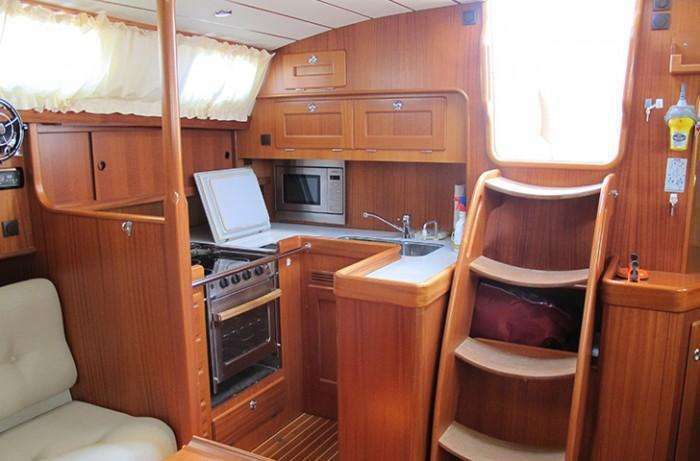 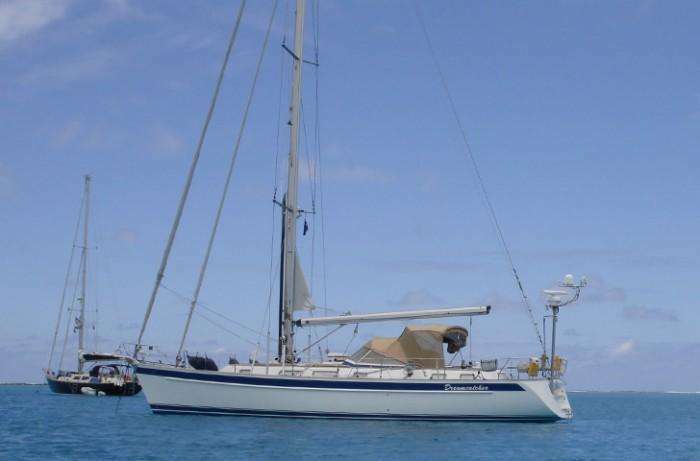 The one to buy – from 2009 – with a circumnavigation beneath her keel, and yet internally she still smells new! 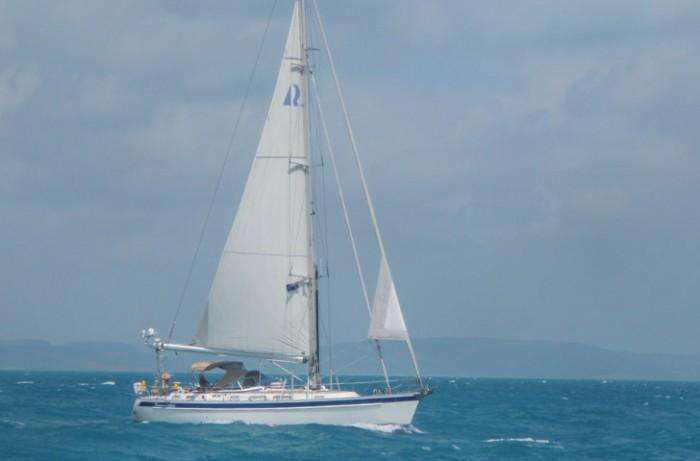 We wrote about her recently and thought that you might like to see the blog – link to the previous. 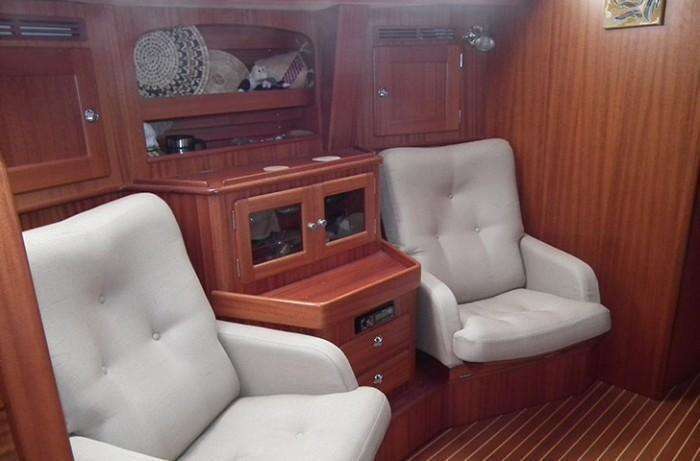 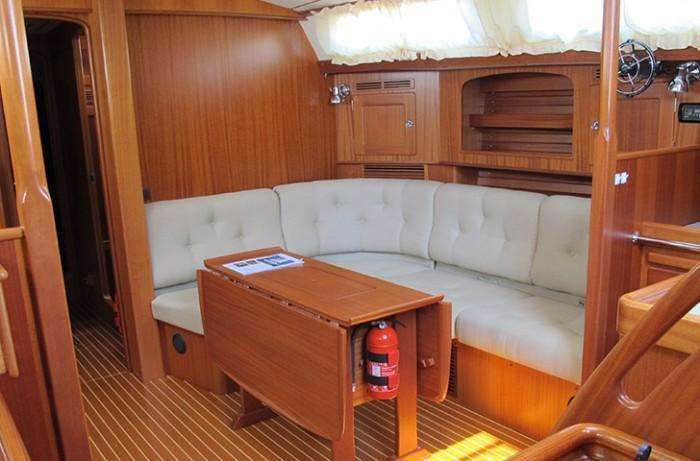 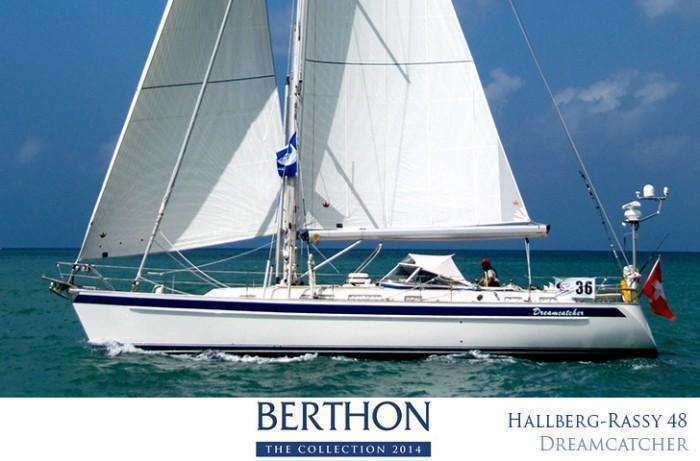 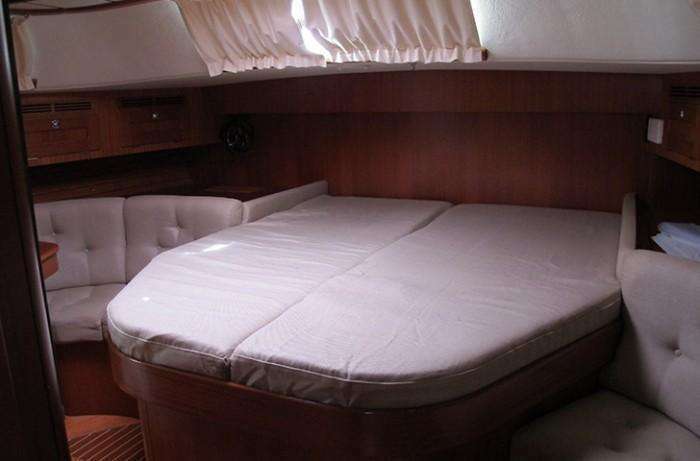 Hallberg Rassy 48’ DREAMCATCHER has now been sold by Berthon International Yacht Brokerage, but you can view all our used yachts for sale here.